When you think about what it means to be healthy, there are a few things that likely come to mind. You might think of eating vegetables, for example, or engaging in regular exercise. Maybe you think of getting enough sleep or drinking water. All of those things do factor into your health — but to gauge the health of large groups of people, there are even more factors to consider. Life expectancy can be a way to measure health, for example, as can physical markers that come from medical tests like a test for blood pressure. 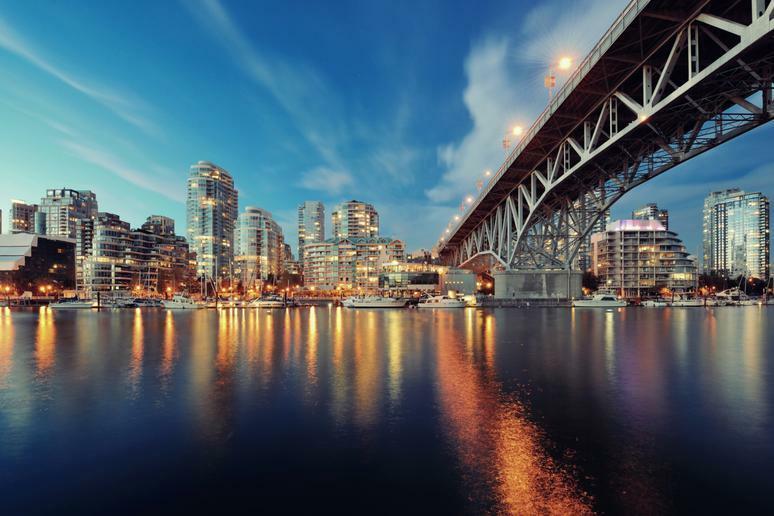 One new ranking tries to take all these factors and more into account — the Indigo Wellness Index, which the investment firm LetterOne published earlier in 2019 in their journal Global Perspectives. The ranking assessed the health markers of 150 countries and gave each country a numerical score. The countries that were omitted were left out because they were unable to provide accurate data on the chosen health markers. To decide on these scores, which fell on a scale from 0 to 1, the researchers took 10 health categories into account. These included life expectancy, blood pressure, blood glucose, obesity, depression, happiness, alcohol use, tobacco use, inactivity and government spending on healthcare. Here are the countries that came out on top. Chile, home to some of the world’s strangest natural wonders and the famous Easter Island, also has some of the healthiest people in the world. Chile scored a 0.545, making it the 50th healthiest country in the world. Sierra Leone is a country in Western Africa and is one of the least visited countries in the world. But it’s not due to poor health or disease that people have stayed away. The country is 49th healthiest, scoring a 0.546. All the white rice and mochi apparently haven’t taken their toll on the population of Japan. Carbs or not, this country scored highly on most health markers, landing it a score of 0.548. 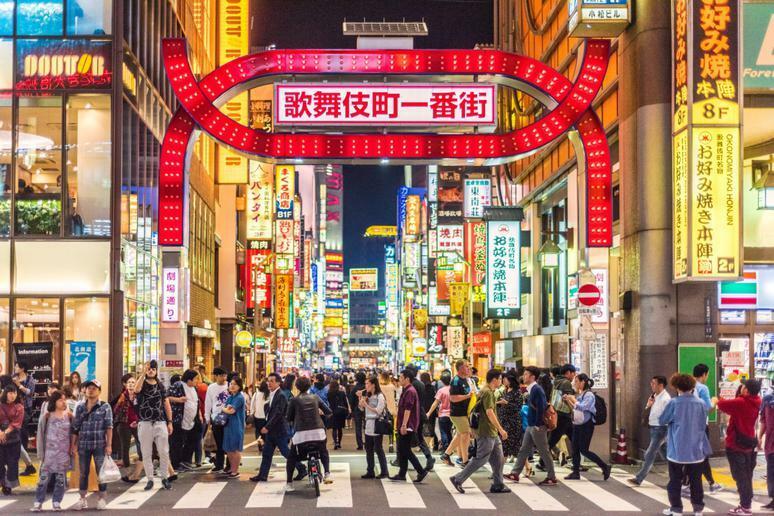 Japan is also home to the world’s oldest person — who still eats all the strawberries, chocolate and whipped cream she wants! 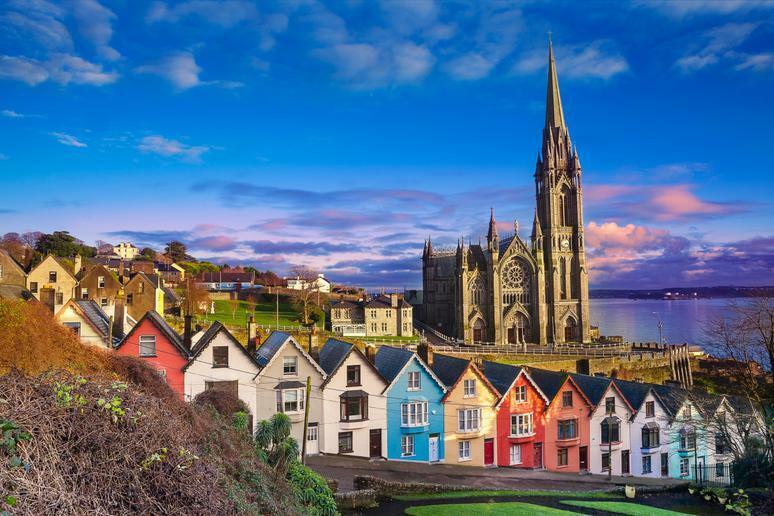 When you think of Ireland, the only green you probably think of is from green beer on St. Patrick’s Day. But despite all the beer and potatoes this country is known for, the stats show that this country’s residents have been eating their vegetables. Ireland scored 0.549, making it the 47th healthiest country in the world. Maybe beer isn’t so bad for you after all. The second country on this list known for its love of a good, dark brew ranks even higher on the list of healthiest countries. Germany scored a 0.549. Sure, Oktoberfest is indulgent; but you know what they say about moderation. 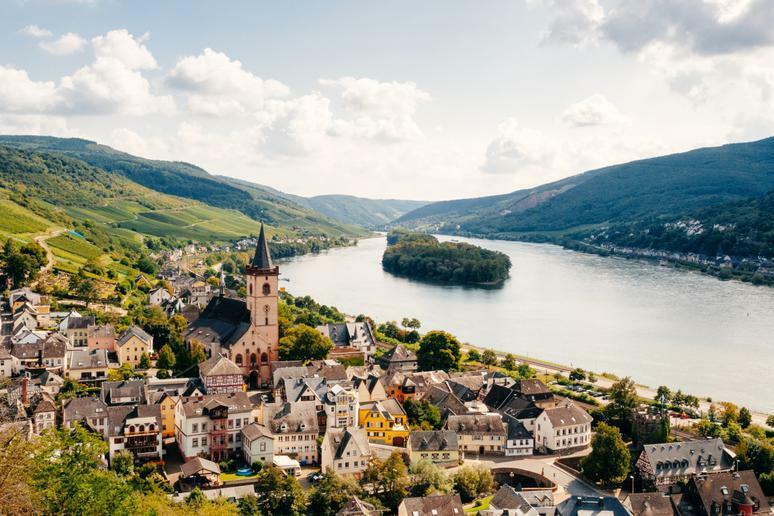 And there’s more to German cuisine than just bratwurst and pretzels! Despite the fact that some of the country’s cities have serious sanitation issues, the poor conditions have not taken too much of a toll on the health of the population. 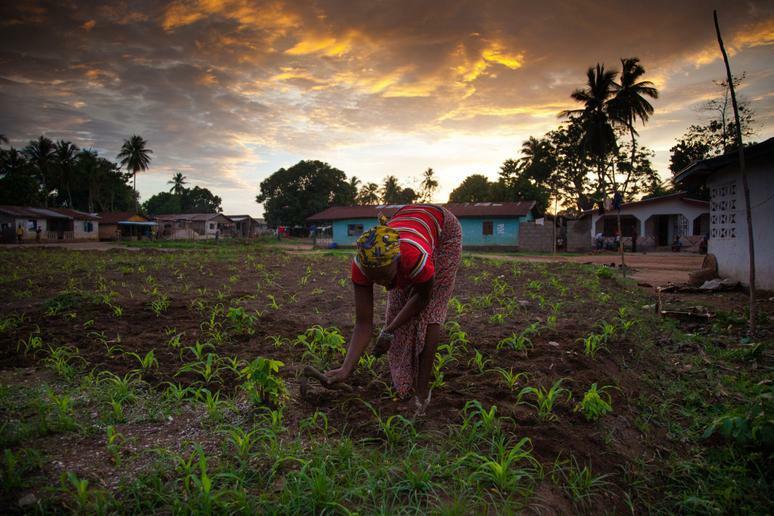 Togo, a country located in West Africa, ranked 45th with a score of 0.551. People in Finland eat a lot of healthy, nutrient-foods such as oatmeal and fresh fish — and apparently, it pays off. Finland’s government also invests a great deal of funding into their healthcare. 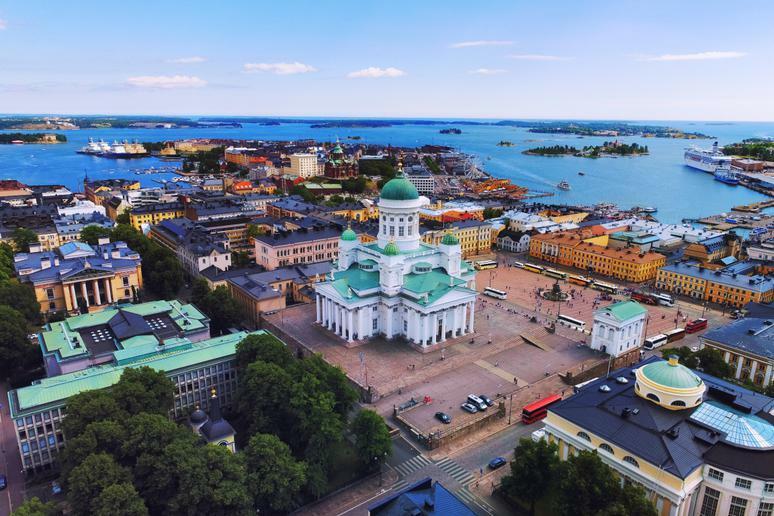 The population of Finland has one of the highest life expectancies on the planet, and according to this ranking, they’re some of the healthiest people on the planet, too. They scored 0.552, coming in 44th place worldwide. Benin is a small, French-speaking country in West Africa. The country has a long history of struggling with high rates of infant mortality and the AIDS crisis. Yet in this ranking it scored highly. The country ranked 43rd with an overall health score of 0.553. 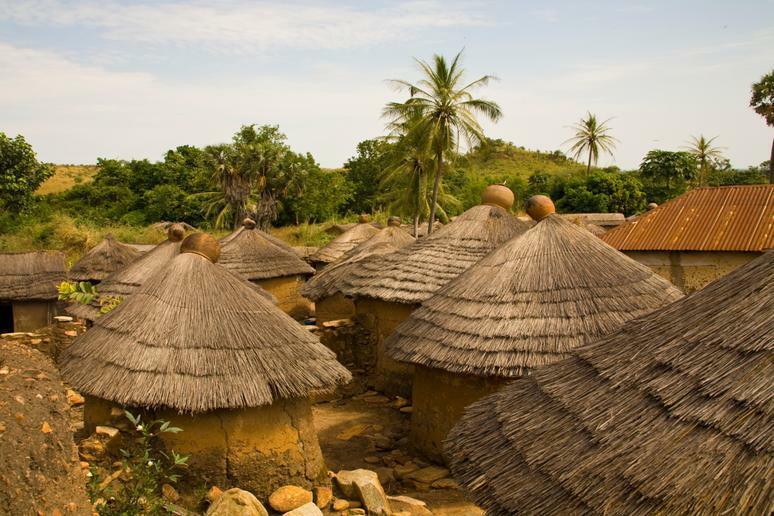 Ghana is a country located in West Africa that’s known for its secluded beaches, extensive wildlife, and unique historical sites. Modern Ghana’s capital, Accra, is one of the world’s most eco-friendly cities. 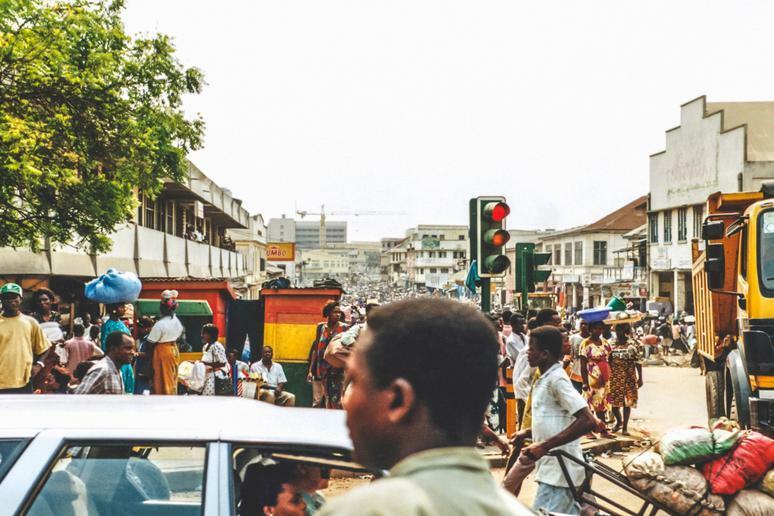 On the whole, Ghana ranks as the 42nd healthiest country in the world with a score of 0.554. 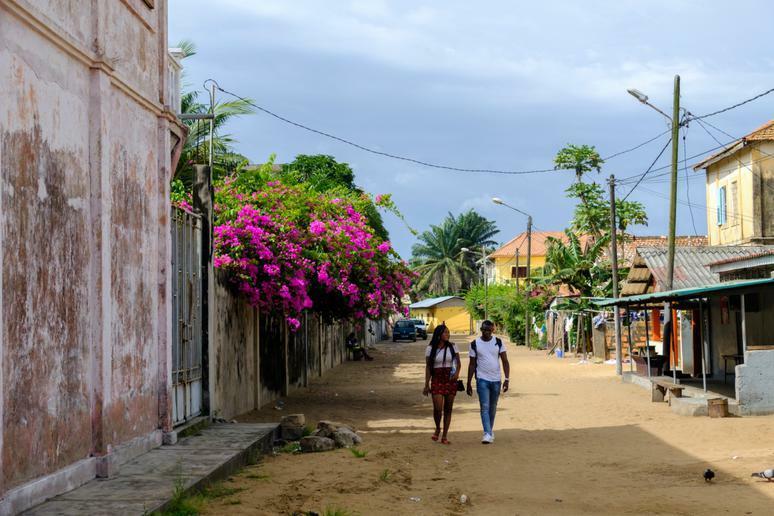 Covered in beach resorts and rainforests, Côte d'Ivoire (also known as Ivory Coast) is frequented by travelers. But in years past, there has also been a great deal of political unrest and civil war. 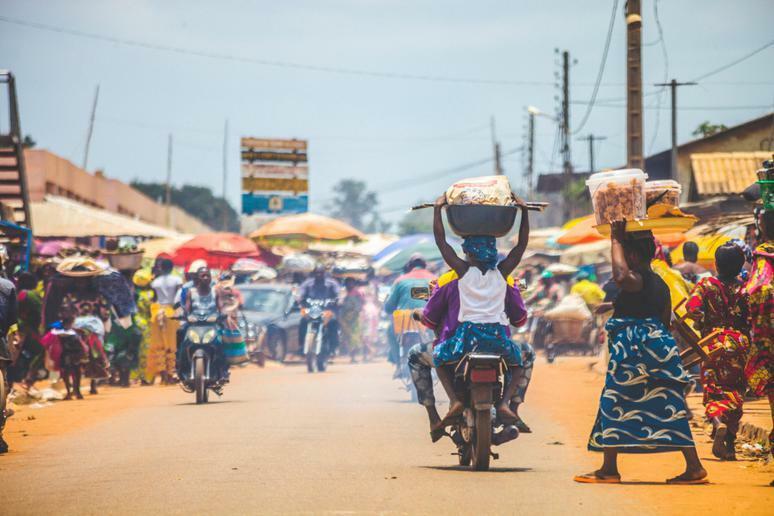 Côte d'Ivoire ranked 41st for health, with a score overall of 0.555. 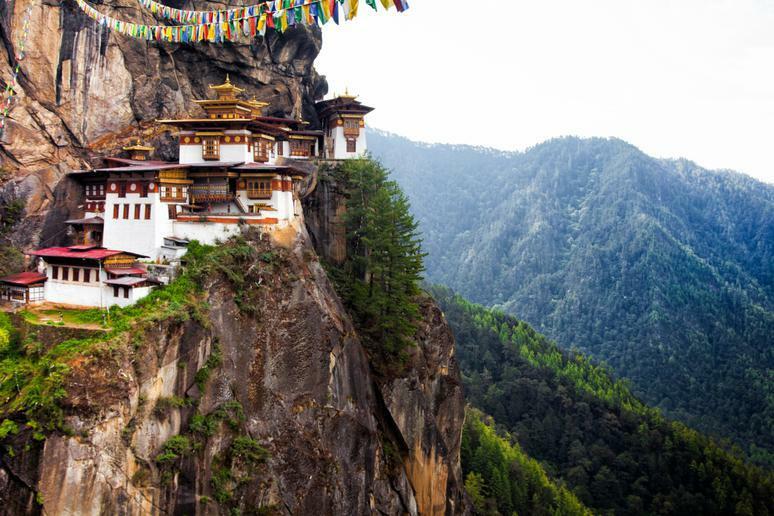 A small South Asian nation bordered by India and Tibet, the kingdom of Bhutan is a highly underrated tourist spot located in the eastern Himalayas and has earned itself a spot on many travel bucket lists. 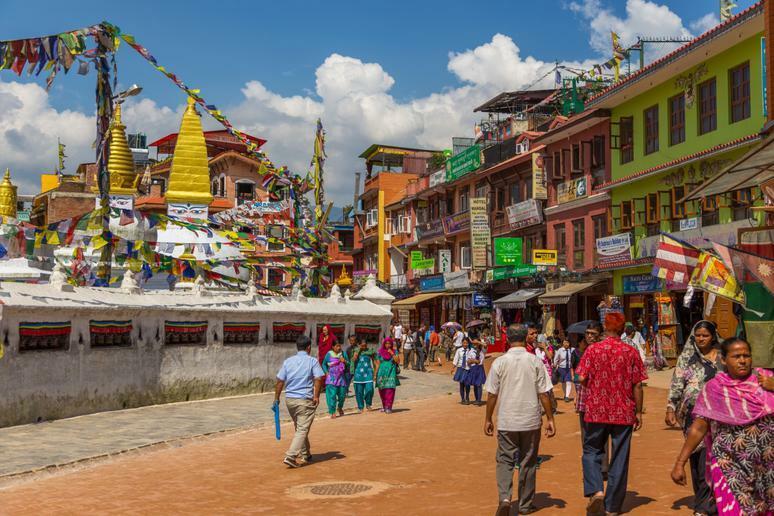 Bhutan scored 0.556 because its residents are physically active, and earned positive scores for the health categories of drinking and obesity. Senegal is located on the west coast of Africa. 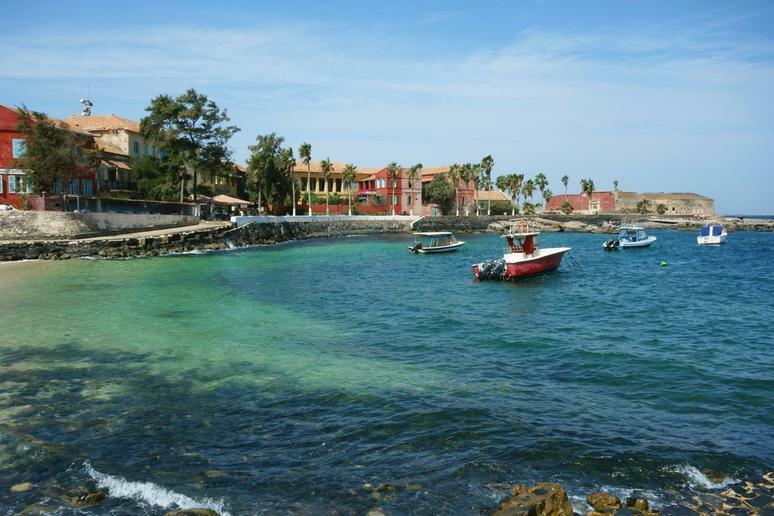 The capital, Dakar, has a rich cultural history, while the rest of the country is covered with spectacular landscape (including a lake that’s filled with so much salt, it’s actually turned the water pink). In addition to those highlights, Senegalese people can be proud of a population in good health. They scored a 0.557 for reasons related to low levels of depression and generally positive blood glucose. 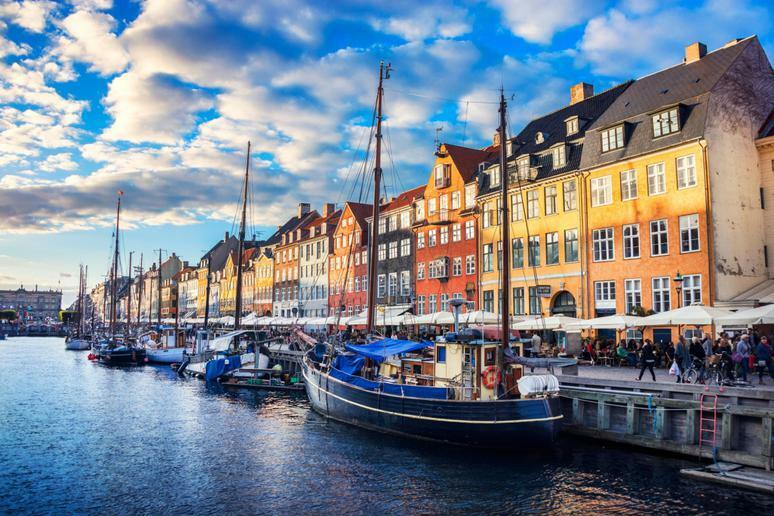 Denmark’s capital, Copenhagen, is one of the cleanest in the world. And Denmark’s residents are some of the healthiest in the world, too. Denmark nearly tied with the United States for health markers, scoring a 0.558. You might not think that the United States would score so highly on this international ranking of health, what with all the heavy fast food and lack of physical activity people talk about. But in actuality, compared with the rest of the world, the United States isn’t doing so bad. The U.S. is the 37th healthiest country in the world, scoring a 0.56. It earned this score for health markers such as happiness ratings, blood pressure, and government spending on healthcare. 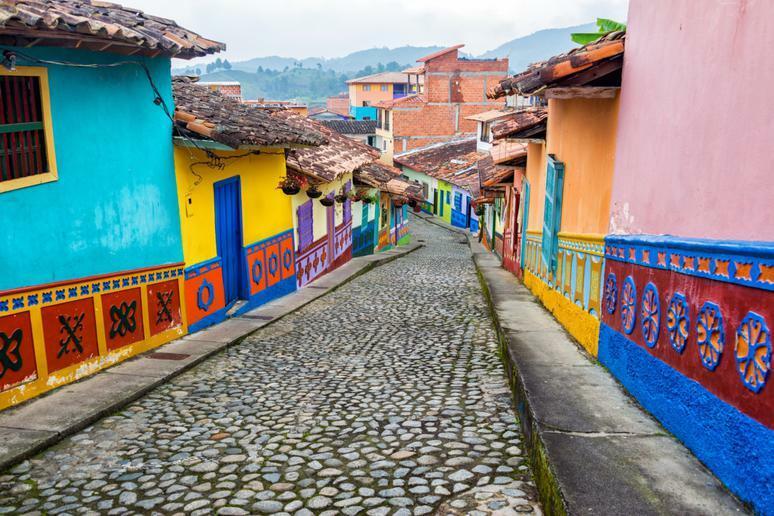 One of the most linguistically and culturally diverse countries in the world, Colombia also fared well on this ranking for health. The South American country earned a 0.56, largely influenced by blood pressure and happiness levels of residents. 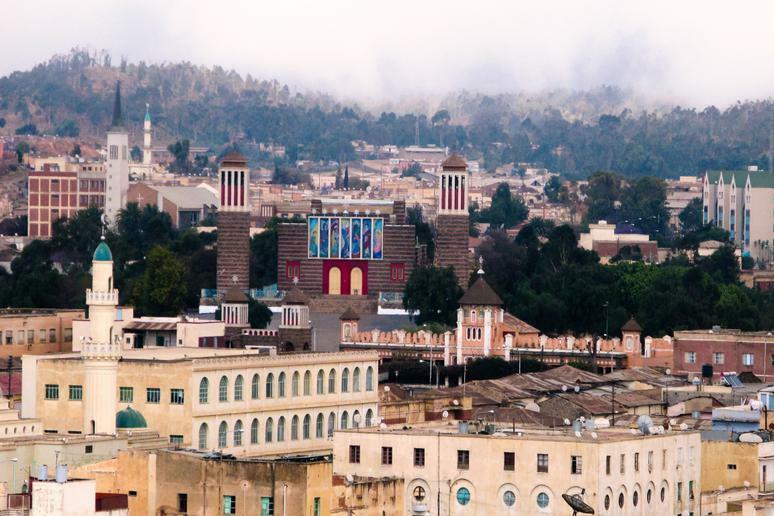 Eritrea, a country on the coastline of the horn of Africa, ranked as the 35th healthiest country in the world. It shares a border with Ethiopia along which tensions are high between the two nations. Its residents are composed of nine ethnic groups, the most populous of which is the Tigrinya community. Eritrea had low levels of obesity and low risk from blood glucose, resulting in an overall score of 0.561. 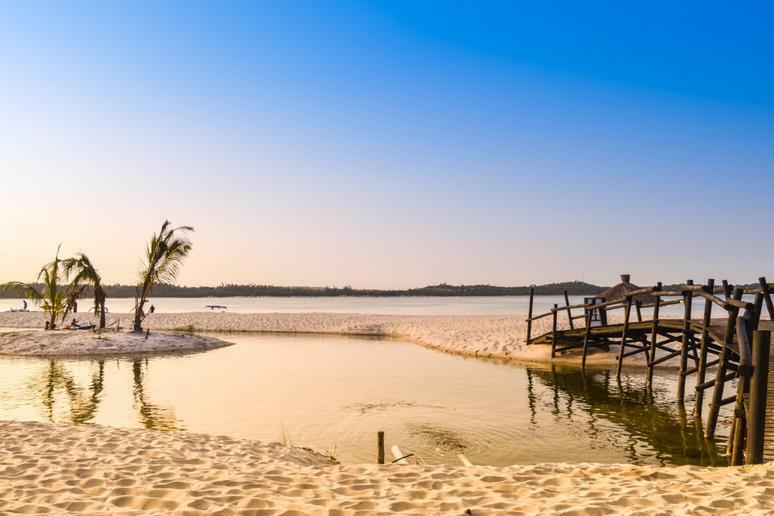 Located in southeastern Africa, Mozambique has a tropical climate and large plateaus and is divided by the Zambezi River. The country subsists on agriculture and a growing food and drink industry, in addition to a smaller tourism industry. Though Mozambique is sometimes overlooked by tourists, it is home to idyllic islands, secluded beaches and large expanses of coastline. Mozambique scored a 0.561 on this ranking due to factors such as the population’s activity levels and aversion to smoking. 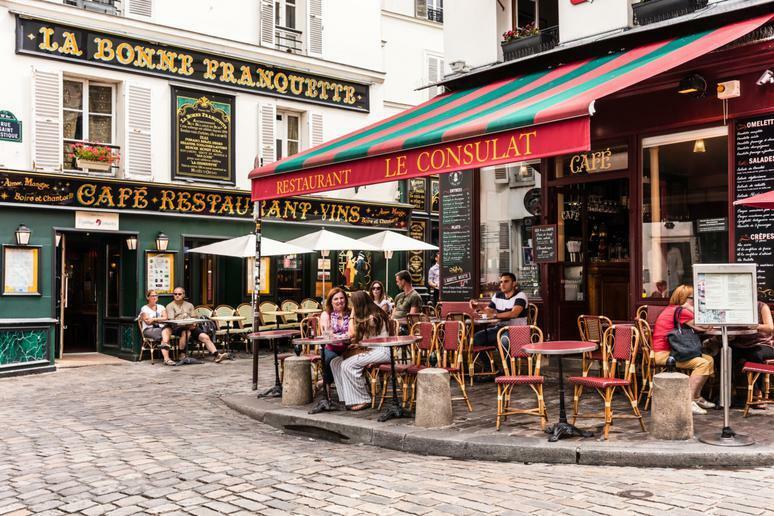 Baguettes, wine and foie gras included, the French are living quite the healthy lifestyle. France scored 0.565 for factors such as happiness, government spending on healthcare, and high life expectancy. 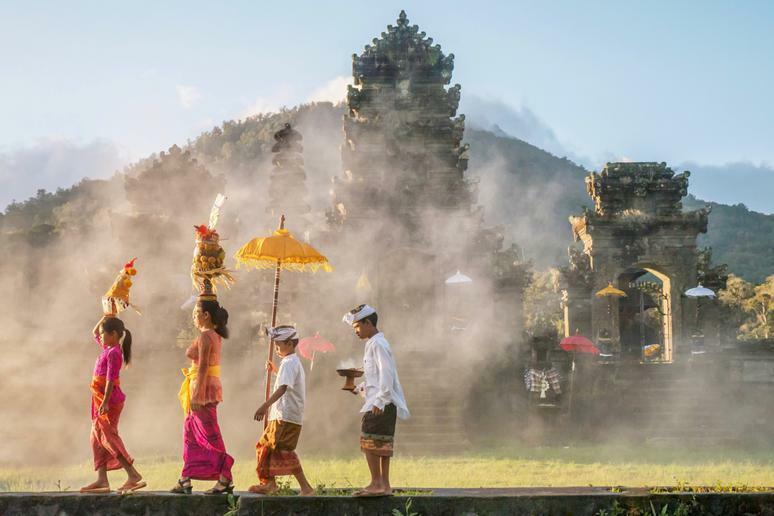 Indonesia’s population is incredibly diverse; the island nation is home to hundreds of ethnic groups and speakers of different languages. The world’s largest island country scored a 0.569 for heath markers such as healthy use of alcohol and low levels of depression and obesity. This kingdom’s most populous areas lie directly east of the Jordan River. Jordan is often considered an island of peace and stability in a tumultuous region, and the country has welcomed millions of refugees from conflicts in neighboring areas. 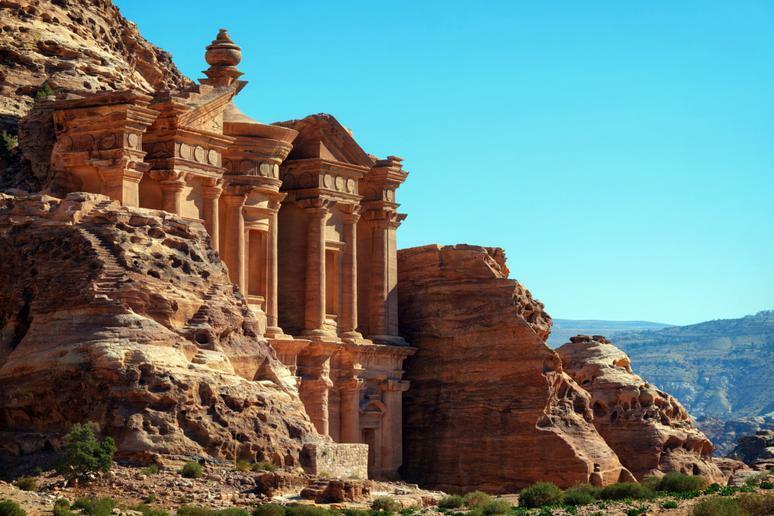 Jordan earned a score of 0.572 on the Indigo Wellness Index, with high marks for a physically active population and low rates for binge drinking and blood pressure. 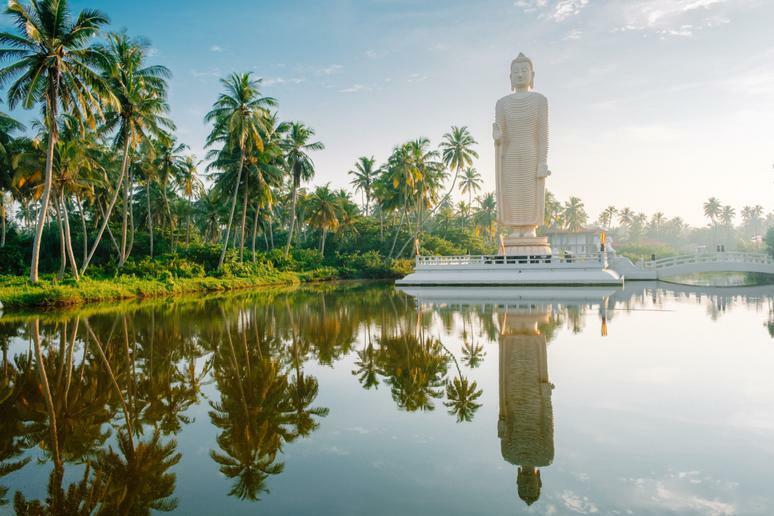 This majority-Buddhist island nation just off the southeast coast of India was torn by civil war until 2009, though it tends to score well on measures of well-being such as the Human Development Index. Sri Lanka earned an Indigo Index score of 0.574 due to low levels of depression, binge drinking and obesity. This Himalayan nation between India and Tibet is home to the famed Mount Everest and many of the world’s tallest mountains. Nepal is also home to an active population with low rates of depression and obesity, earning it a score of 0.574 on the Indigo Index. This landlocked former Soviet republic in Central Asia is notably dry; its territory is largely covered by the Kyzylkum Desert, and it borders the rapidly vanishing Aral Sea. 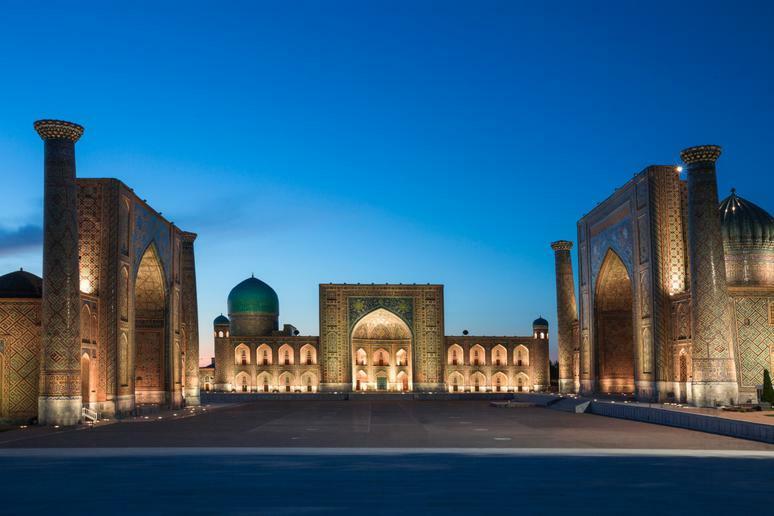 But life in Uzbekistan must be pretty good — the country’s highly active population earned positive marks due to happiness and low levels of depression, earning an overall score of 0.575. 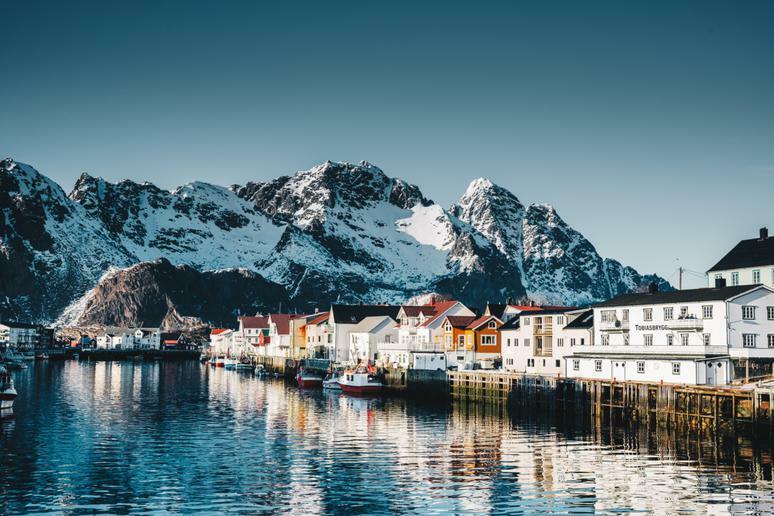 Norwegian cuisine is largely inspired by the country’s long history of fishing and farming. Fresh fish like salmon and herring is a staple in many Norwegian households; you will also often find Norwegian families eating certain types of crackers and flatbreads topped with jam or butter. Delicious food aside, the country fares well on many health markers that have little to do with diet. They scored a 0.576 with high grades for life expectancy, government spending on healthcare and happiness. The UAE is composed of seven formerly independent principalities in the Persian Gulf; each is ruled by a hereditary monarch called an emir. Though human rights activists have raised concerns over the treatment of the migrant workers who make up a majority of the country’s resident population, the city of Dubai has become a wildly popular destination for business and tourism. 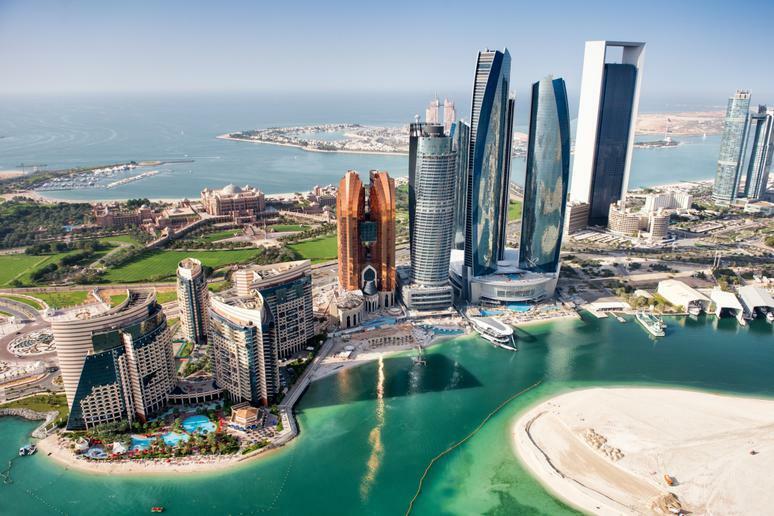 UAE earned a score of 0.576 based on low blood pressure and high rates of reported happiness and government spending on health care. Thailand is home to lots of great beaches and lots of great food. (If you’ve ever tried an authentic bowl of pho or had the chance to order street food in Bangkok, you’re well aware.) The residents of Thailand scored 0.578, mainly driven by their active lifestyle. This cycling orangutan from Thailand (a YouTube celebrity) hopped on the trend, too! Bahrain is a constitutional monarchy whose territory consists of a group of islands in the Persian Gulf. 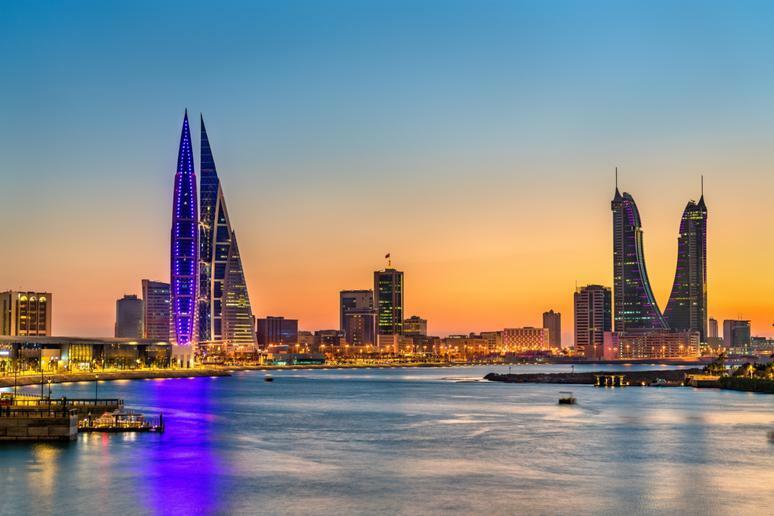 Less than half of the resident population are Bahraini citizens, but the country earned high marks on the Indigo Index due to high rates of government spending on health and low incidences of binge drinking and high blood pressure. Starting at the coastline and all across the Outback, Australia is just about as beautiful as it is strange. Australians have some unique food trends and are surrounded by deadly animals — and, according to this ranking, are some of the happiest people on the planet. 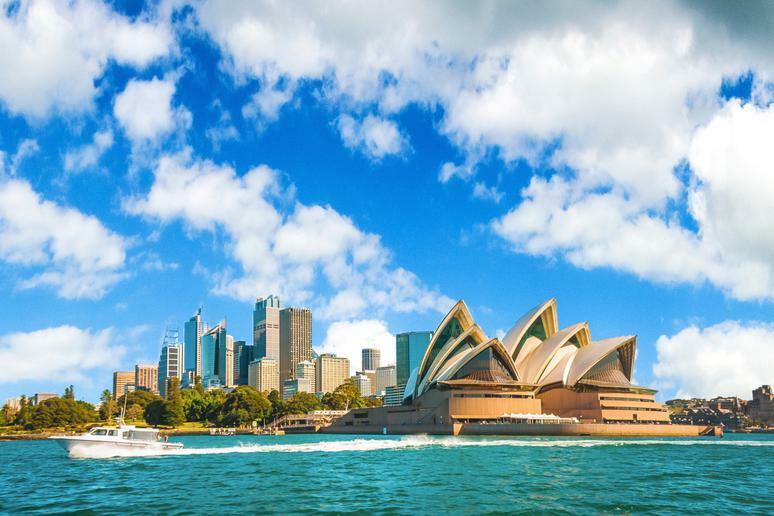 Happiness ratings, as well as government spending on healthcare and high life expectancy, landed Australia a score of 0.581. 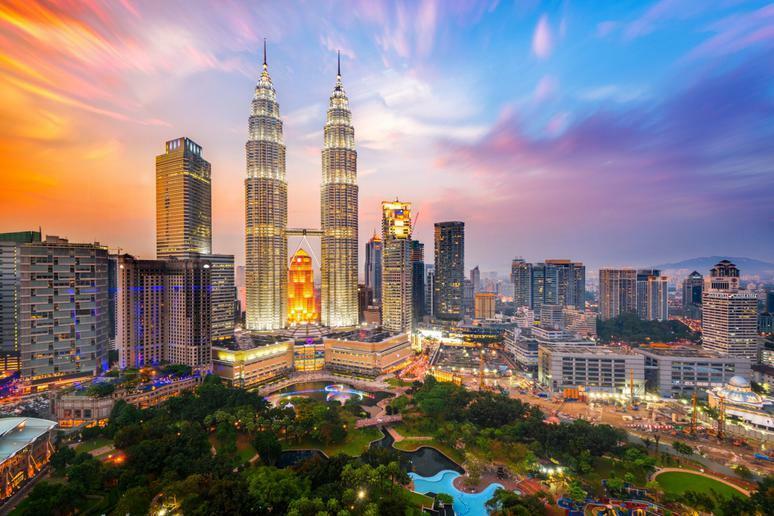 Malaysia has a flourishing economy and thriving culture with influences from Chinese, Indian and Arabic origins. The capital city is home to some of the tallest buildings in the world and at the top of the Machinchang Mountain you’ll find the Langkawi Sky Bridge, a truly terrifying (yet impressive) bridge supported by a single pylon. Malaysian cuisine is truly unique, often involving spices such as coriander and turmeric cooked into meals made with coconut milk, rice, vegetables and more. Malaysia scored a 0.596 for health markers such as drinking habits, low levels of depression and high levels of happiness. You might think you get a good idea of what people eat in China from looking at a takeout menu — but you’d be totally wrong. Real Chinese food looks nothing like American Chinese food. And the real eating habits of China are apparently working for the population. China scored a 0.601, largely due to high life expectancy and low levels of obesity. 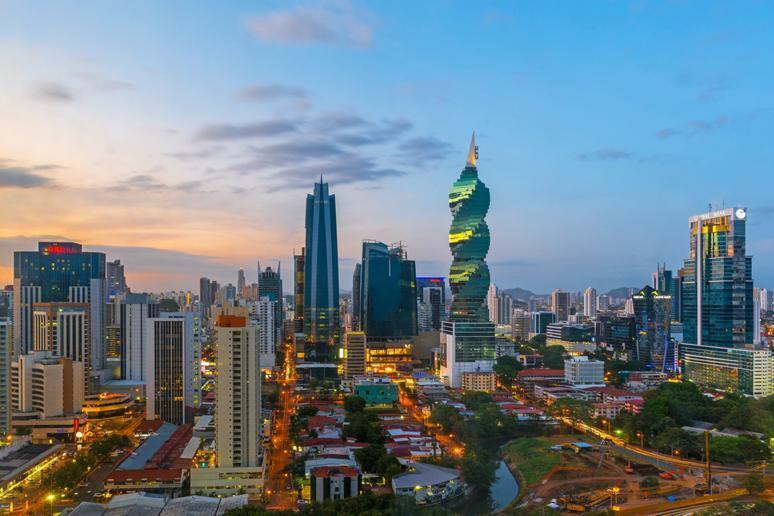 Panama scored 0.605 due to factors like low blood pressure, high life expectancy and happiness. With all that vitamin D shining on this tropical nation, who wouldn’t be cheery? Happiness isn’t just an emotional state; it affects your physical health as well as mental. 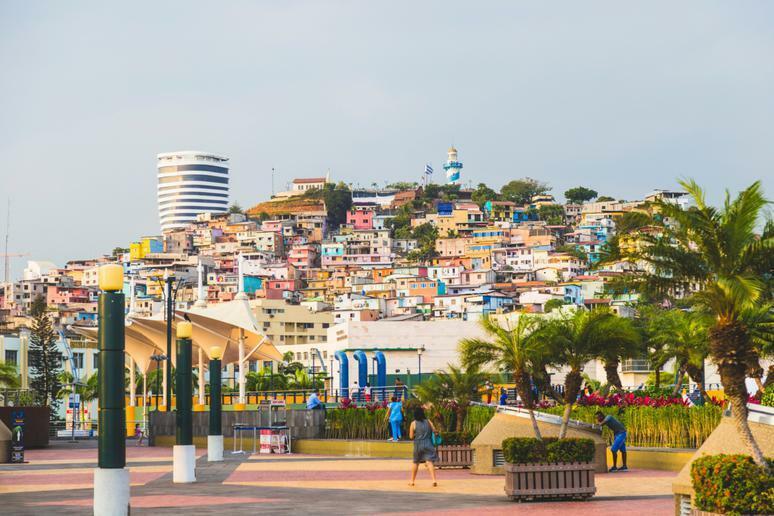 In Ecuador, you’ll find the equator, the Galapagos Islands and the buzzing city of Quito. In addition to all that and more, you’ll also find some of the world’s healthiest people. 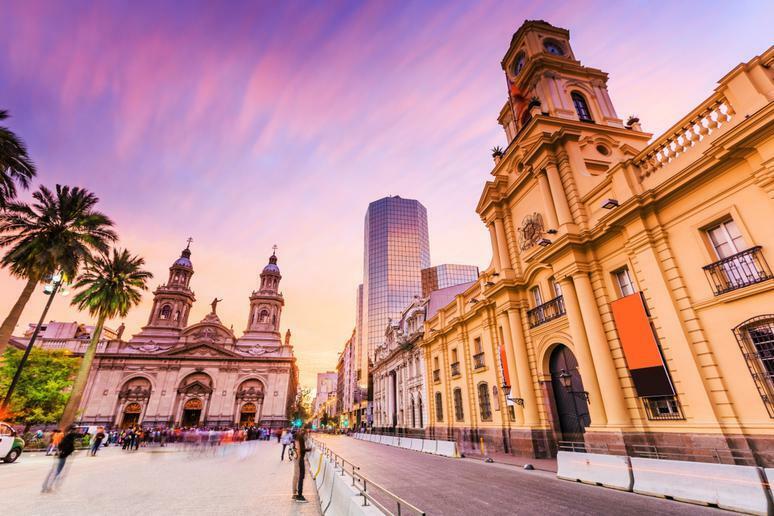 This South American country earned a score of 0.605 for factors such as happiness, life expectancy, and blood pressure. It may be cold, but Sweden has some of the best views of the northern lights, the best-quality herring and other fresh fish, and the most gorgeous hikes. You might have heard that the Swedes love their candy (and it’s true), but that hasn’t stopped them from ranking as the 18th healthiest country on the planet. Sweden scored 0.606 for lots of government investment in healthcare, happiness, and life expectancy. This Southeast Asian country is rich in many natural resources, but decades of ethnic civil war and a notoriously repressive military junta have combined to with other factors to result in low scores on many international measures of human well-being. 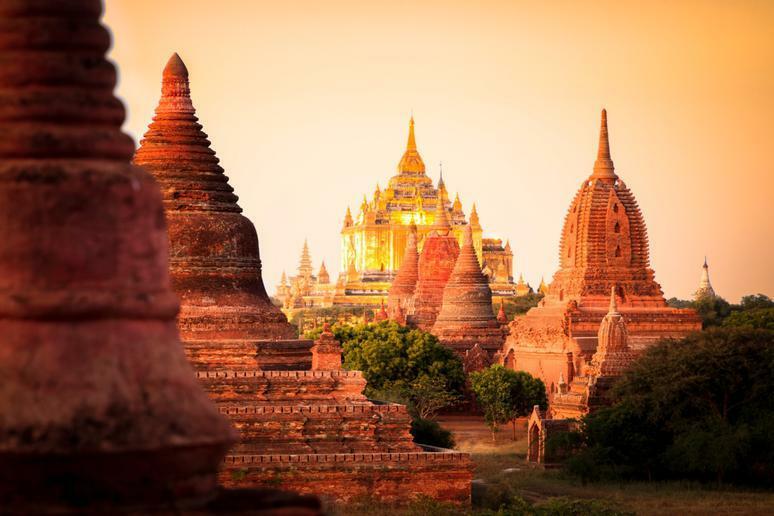 Nonetheless, the Indigo Wellness Index scores Myanmar at 0.61 due to low rates of depression, obesity and inactivity. 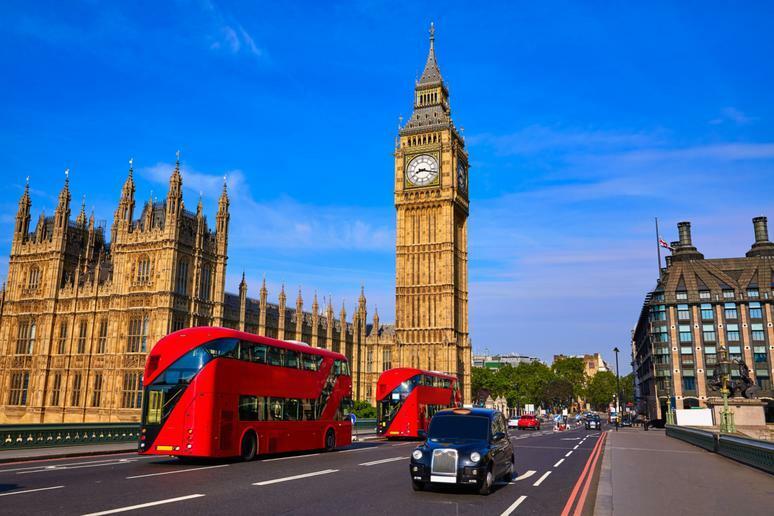 The United Kingdom ranked 16th healthiest in the world, even through all the tea and crumpets! The United Kingdom is also famed for its fast food chains like Nando’s and greasy piles of fish and chips. But it all fits in as part of a healthy lifestyle, right? The U.K. scored a total of 0.61 for its government spending on healthcare, happiness and life expectancy. 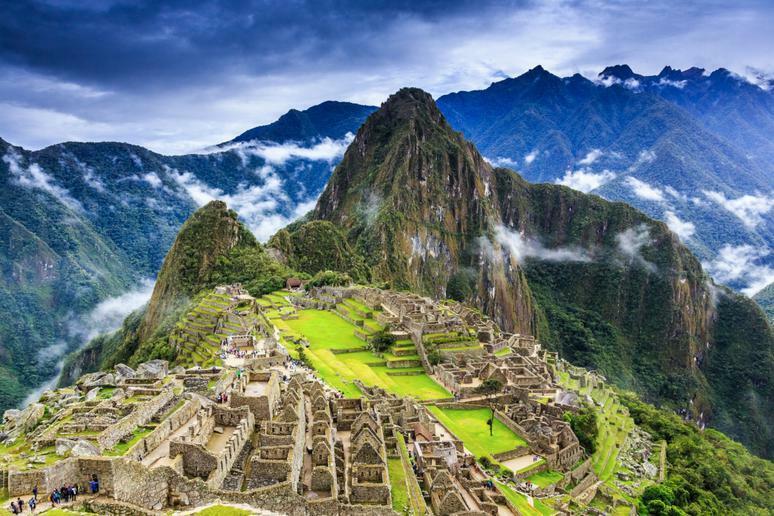 The awe-inducing monuments at Machu Picchu and the famous Inca Trail are just a few of the sights Peru has to offer. And Peruvian food is filled with delicious local fare such as quinoa, beans, fruits and vegetables grown in Peru’s amiable climate. Peru is the 15th healthiest country in the world according to this ranking, scoring 0.617. Standout qualities were in the categories of blood pressure, smoking rates and life expectancy. 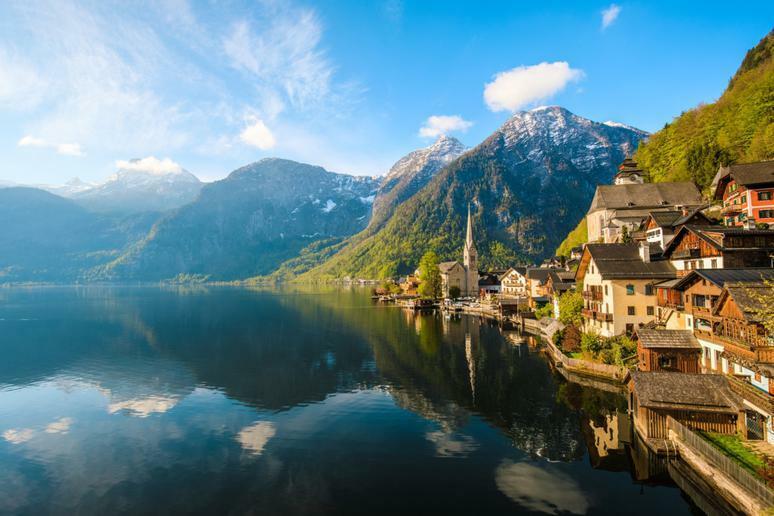 Located in Central Europe, Austria is home to picturesque Vienna and breathtaking mountain landscapes. Austria got a score of 0.622, which was influenced by low smoking rates, government spending on healthcare, and happiness. This Central American country is filled with quaint colonial villages, vast national parks, and ancient Mayan ruins such as those at Copán. Honduras earned a score of 0.622 for factors including blood pressure, depression and drinking habits. Guatemala grows much of the world’s high-quality coffee beans and has a huge national interest in sports. 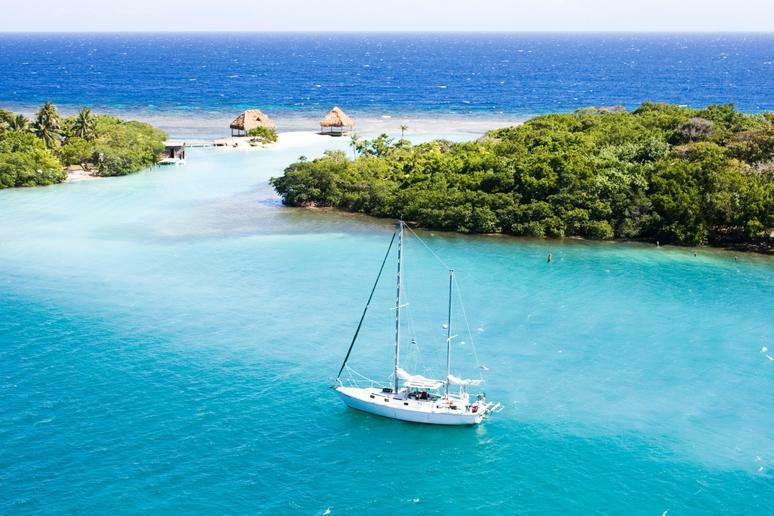 Touring the country, you’ll find lots of agriculture and scattered Mayan ruins. Many Guatemalan foods involve corn, beans and spicy peppers. 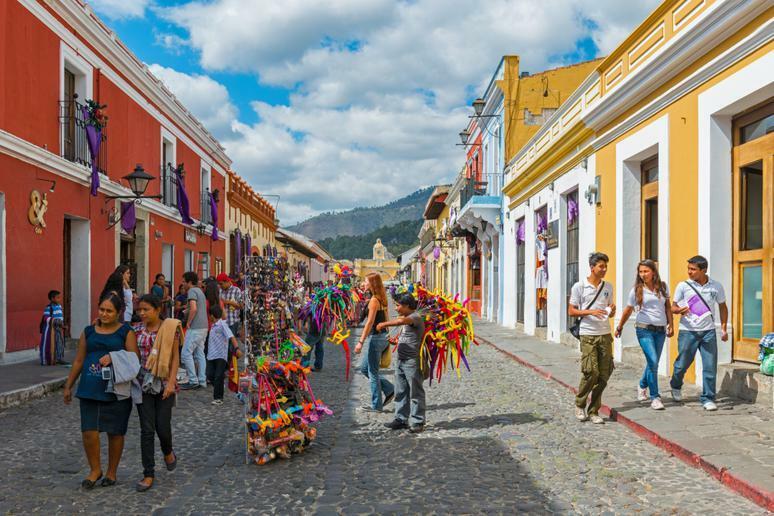 Guatemala is the 12th healthiest country in the world on this list, scoring a 0.627. Cambodia is a Southeast Asia country that borders Vietnam, Laos and Thailand, with a long coast on the Gulf of Thailand. 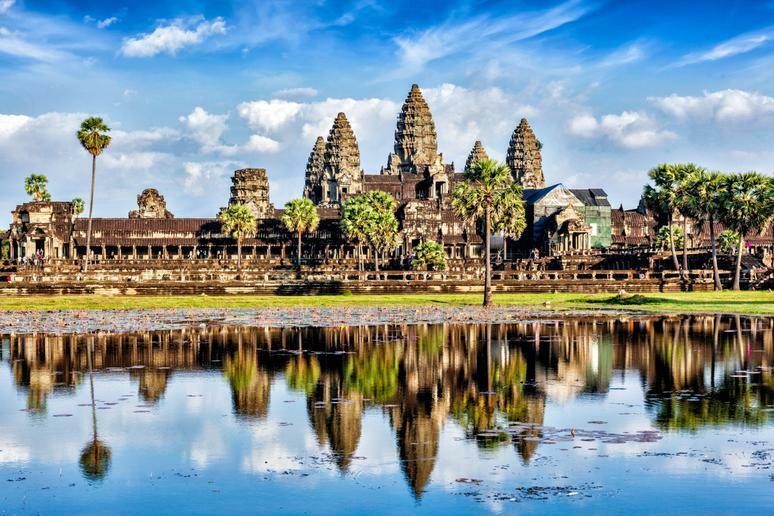 It’s home to one of the world’s most cherished cultural sites, Angkor Wat. Cambodia earned a score of 0.629 due to low rates of inactivity, obesity and depression. Vietnamese culture has much to offer in terms of unique experiences and enticing food. Some of their typical dishes include ingredients like lemongrass, ginger and basil to add flavor and rely on only minimal amounts of oil to keep food tasting crisp and fresh. 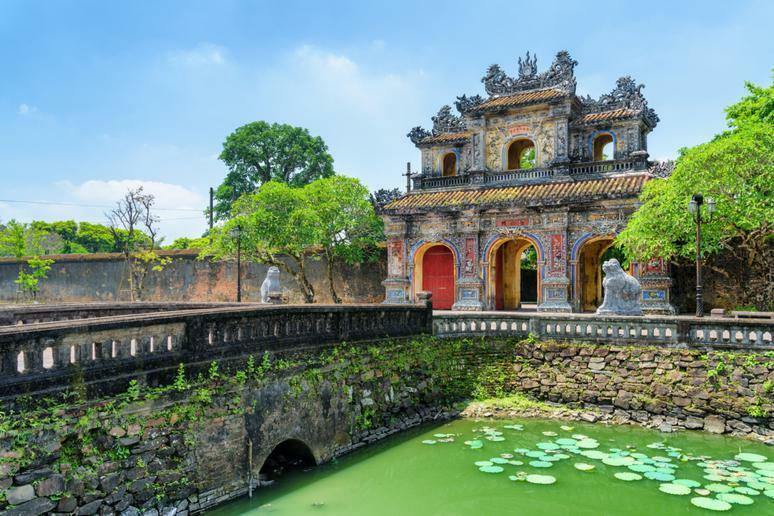 Vietnam scored 0.629 for markers of health such as low levels of obesity, blood glucose and depression. 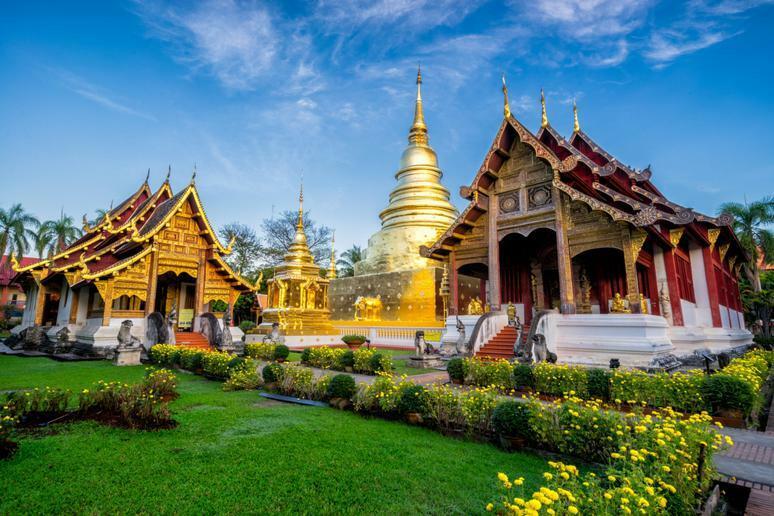 Laos, located in Southeast Asia, possesses a beautiful natural landscape and lengthy cultural history. There are many old and ornate Buddhist temples in its villages and some of the most impressive waterfalls in the world. 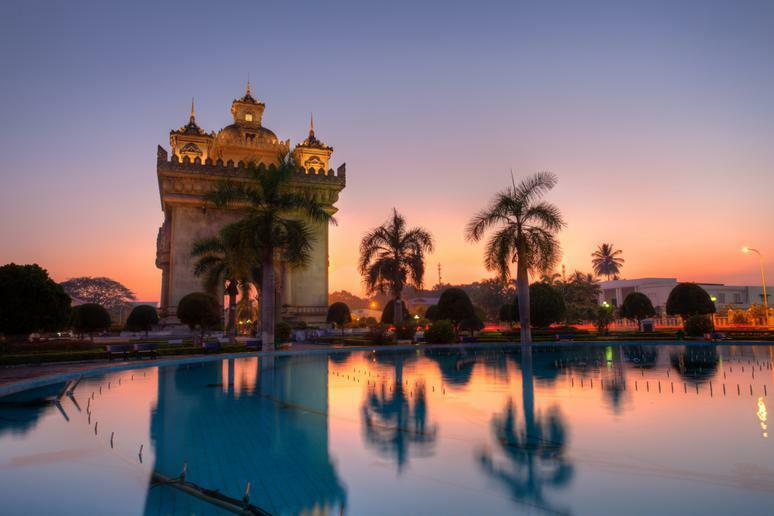 Laos scored 0.65, making it the ninth healthiest country in the world. South Korea has a subtropical climate and a vast expanse of coastline. 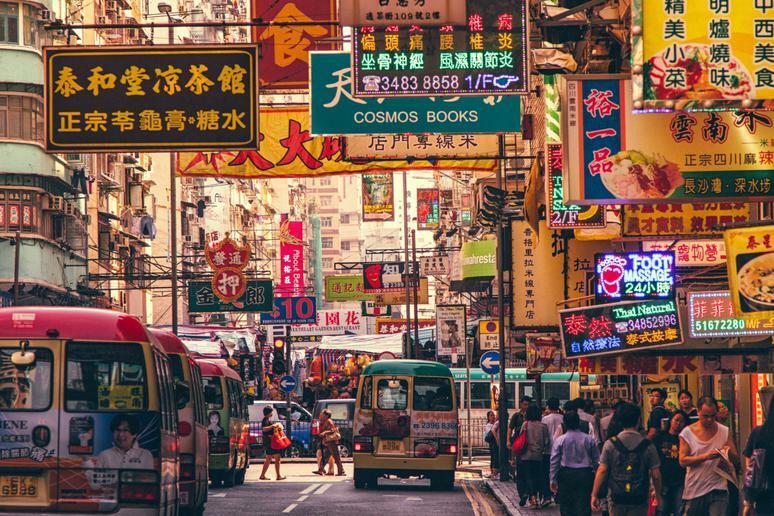 It has a high-income economy and unique culture. In South Korea, you’ll find the metropolis of Seoul, unique sights such as the Cheonggyecheon River and street foods such as bungeo-ppang. 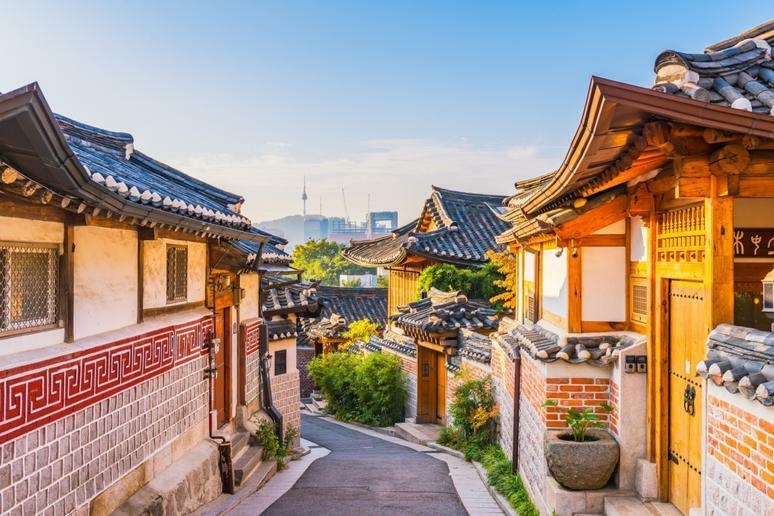 South Korea has a score of 0.652 for healthy blood pressure, low levels of obesity, and high life expectancy. Singapore is a city state, meaning that the country comprises a single city and its territories. 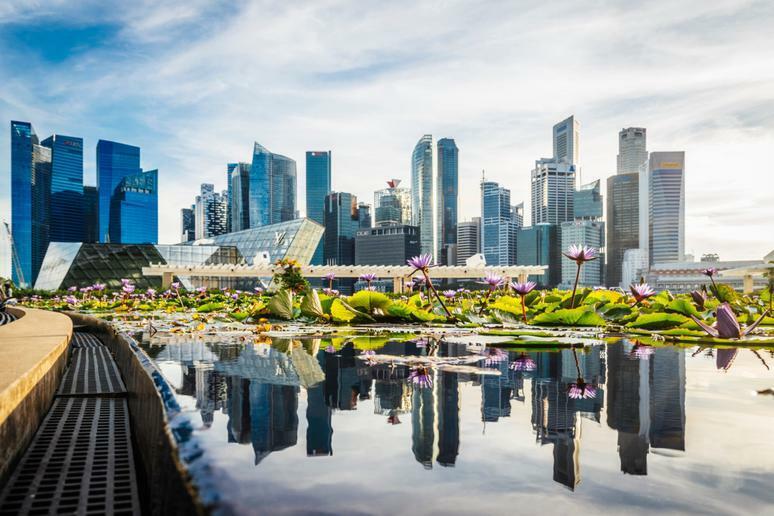 Singapore is a high-income city that’s world renowned for its technology, education, manufacturing and healthcare. 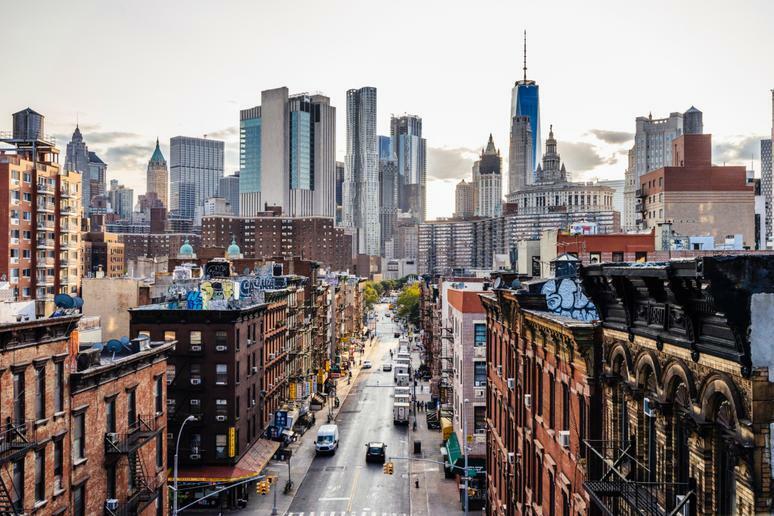 The wealth of the city no doubt played a part in the health of its residents. Overall, Singapore received a 0.661, scoring highest for life expectancy. The Netherlands is known for its peaceful environment and picturesque historical towns. 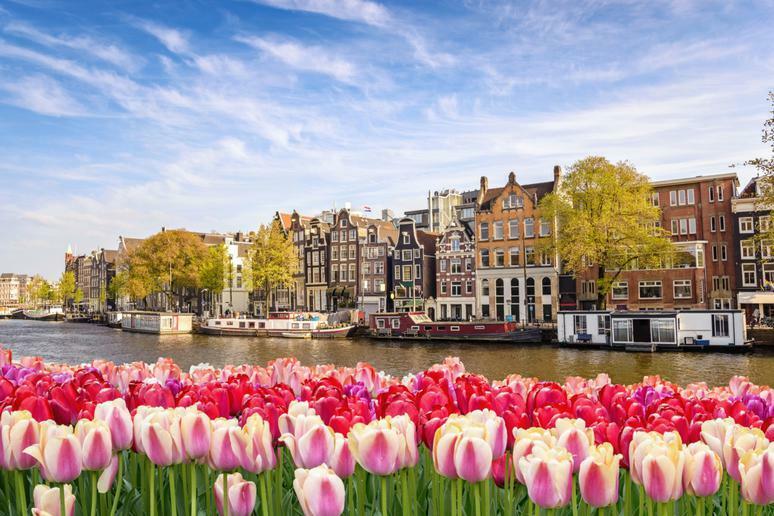 Cities such as Amsterdam and Valkenburg are popular destinations for millennials, though the country also boasts a scenic countryside. The Netherlands ranked sixth on this list for health with a score of 0.672. 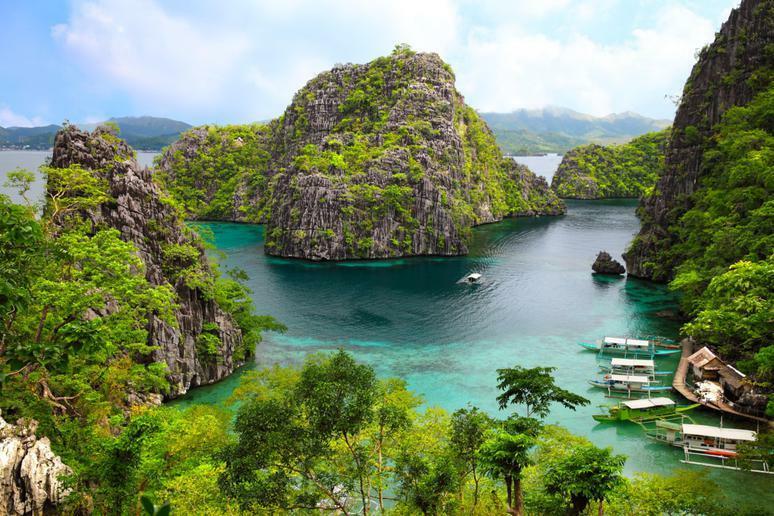 The Philippines have more than just beautiful waterfalls, unforgettable beaches and unique food. They also have some of the healthiest people in the world; they are the fifth healthiest country according to this ranking. They scored a 0.674 for factors such as low levels of depression and obesity. The Maldives is a tropical country located in the Indian Ocean made up of islands bordered with coral reefs and beautiful beaches. It has a very small population — just 427,756 according to estimates from 2016 — but a relatively healthy one! 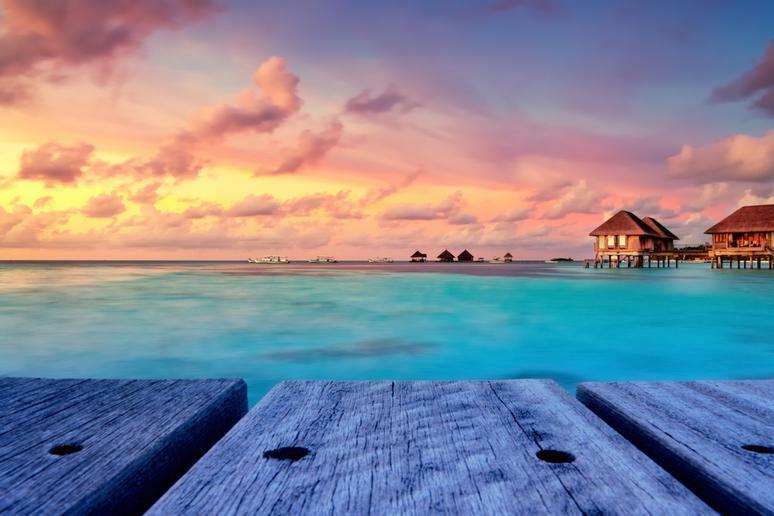 The Maldives earned a 0.675 for low rates of depression, healthy drinking habits and high life expectancy. 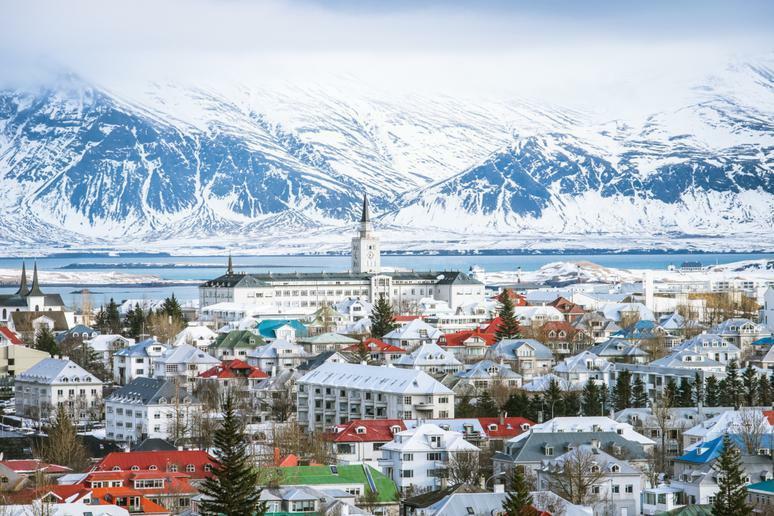 Iceland is full of unique features like glaciers, natural hot baths and mountains. 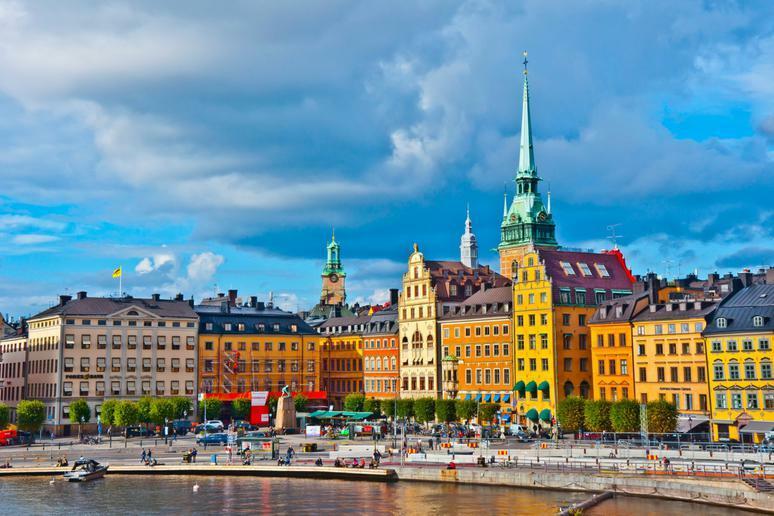 This Nordic country earned the spot of the third healthiest nation in the world. It scored 0.681 for measures such as happiness, life expectancy and government spending on healthcare. 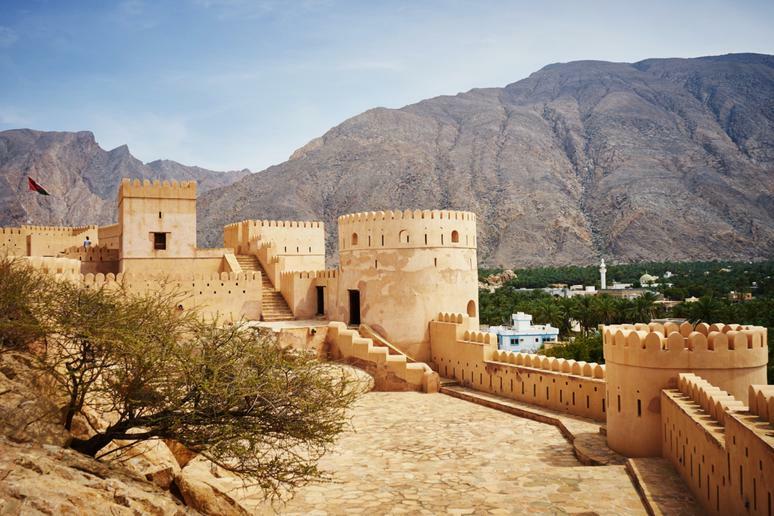 Oman is a country on the Arabian Peninsula with large oil reserves and a rapidly improving economy. Oman is also the second healthiest country in the world, having scored a 0.683 for reasons including blood pressure, happiness and drinking habits. Coming in first as the healthiest country in the world is Canada, land of hockey and maple syrup. The friendly, scenic nation scored a 0.692 overall, outperforming other countries in terms of its government spending on healthcare, life expectancy and happiness. Who wouldn’t be happier when they’re surrounded by such a gorgeous landscape? Congratulations to the residents of Canada for their shining bill of health. In contrast to these countries’ good fortune, here are the unhealthiest countries in the world.